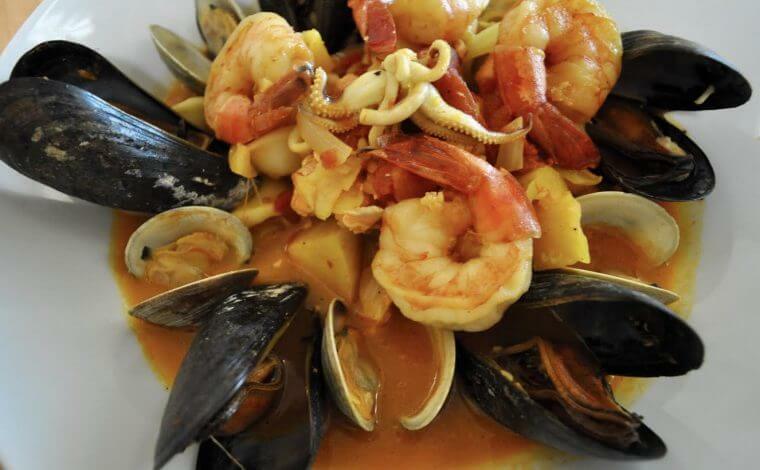 Zuppa di Pesce or Fish Stew is a warming and delicious dish for all seafood lovers. Serve this as an appetizer or an entrée! wich is Istria the other side of Venice now Croatia, but the food is the same.